A kitchen renovation is much more than new cabinets and a fresh coat of paint. One of the best improvements you can make is to the lighting of the room. The right lighting allows for your fixtures to shine, for visibility while cooking and makes a space feel large and airy. 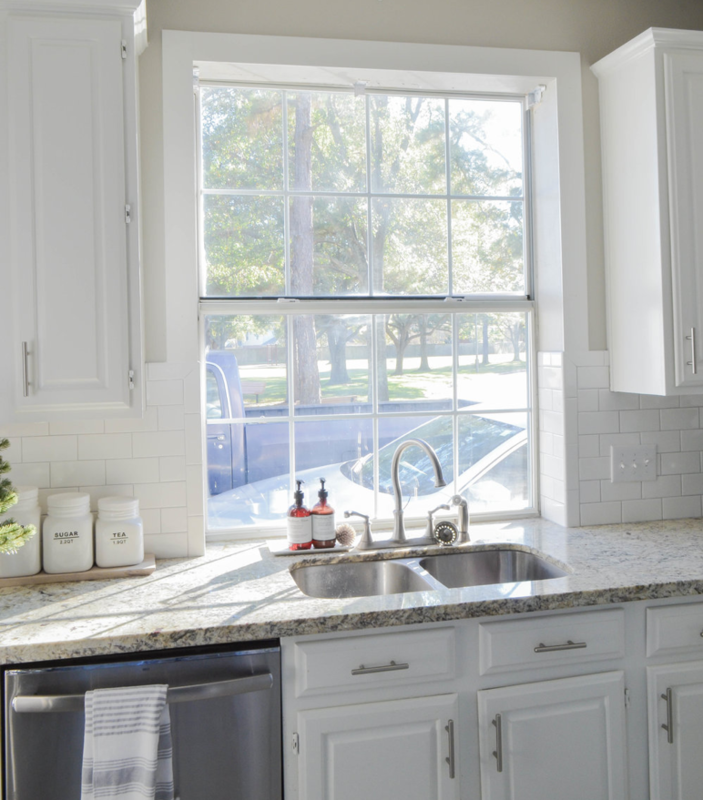 If the dreary winter weather made you think about replacing your windows this spring then here are some kitchen lighting essentials that you can consider for your upcoming renovation. Sunlight coming into any room is a huge benefit to the functionality and feel of a space. For the kitchen, sunlight makes the room bright and cuts down costs on energy bills. But sometimes there are limitations to how much our windows can do with wall space taken up by cabinets or a refrigerator. To give your kitchen enough sunlight, you can consult with a window expert about installing skylights that will illuminate your kitchen and reduce the amount of artificial light you need. If your kitchen doesn’t have doors that open up to the yard, then consider sliding patio doors as a way to bring even more light into the space. You can modernize your home’s floorplan and open up your kitchen to the lighting of an adjacent room with an open concept living arrangement. Open concept living is a great way to maximize the space you have and turn otherwise small and gloomy individual rooms into one big, well-lit space. If you’re not entirely convinced about removing a whole wall, you can always install a glass pane along the top of a wall to bring more light into the kitchen. You could also use a half-wall that lets light cover the whole space but still gives a sense of separation. Your kitchen might not feel complete without a focal point. A main, pendant light in the centre of the kitchen can come in many designs and styles to fit into your kitchen and enhance its style. A good pendant light might not be your primary light source, but when you do use it, it should light up most of the kitchen and set the ambience. Modern, bright windows can really set the tone for your entire home. When it comes to the kitchen, allow yourself to have full control over the feel and look to the room with modern fixtures. A window and door installation makes the room feel natural and inviting while reducing the electricity you use with your lighting fixtures. You deserve a kitchen that looks great and feels great to be in, the right windows can make it happen.